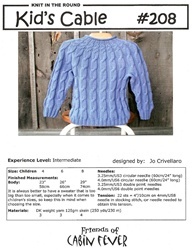 What a cute sweater, and so easy because it's knit in the round from the bottom up. 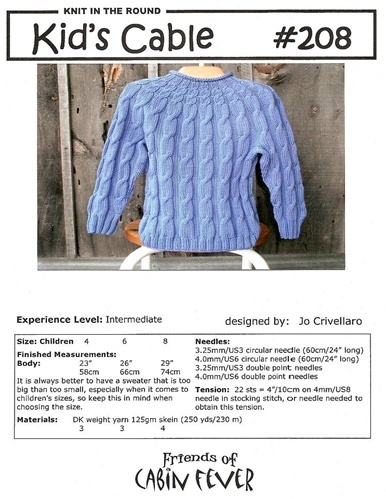 Three sizes, 4-6-8 for DK weight yarn. This is a winner!